Welcome to June’s issue. This month, we bring a wide range of news items, including recent questions raised about the display of the exceptional medieval stained glass in the Burrell Collection when the redesigned Glasgow-based museum reopens. This month’s feature highlights some of the jewels in Burrell’s stained glass collection. There are announcements too of exciting new openings on both sides of the Atlantic, of a major exhibition on the depiction of medieval women at the Getty Museum in Los Angeles, and of a spectacular new museum at Hailes Abbey. 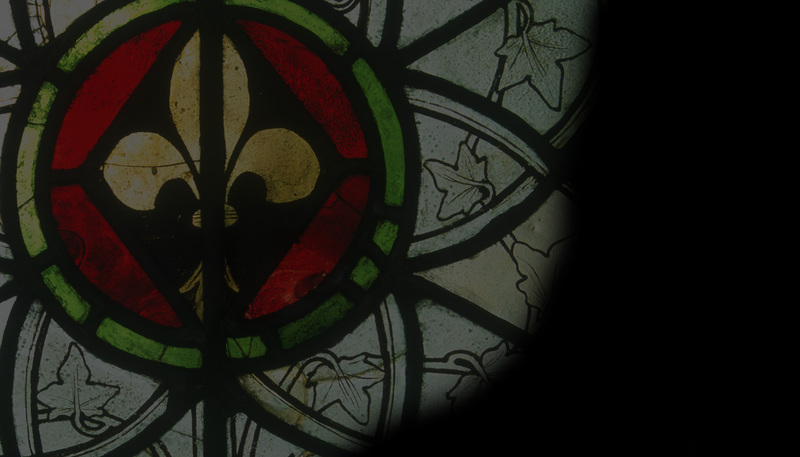 There is information about this year’s Harlaxton Medieval Symposium, on the theme of Church and City in the Middle Ages,as well as other stained glass conferences organised by North Lands Creative Glass and by the Society for Church Archaeology. A recent publication on the Churches and Chapels of the South Downs National Park is reviewed; and there is a call for help from readers of Vidimus to identify further examples of an unusual stained glass design.